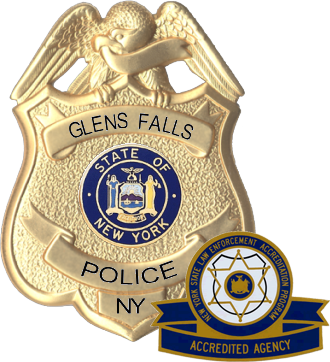 It is with great pleasure that I welcome you to the Glens Falls PD website. 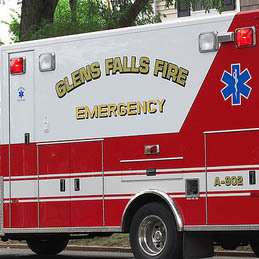 On behalf of the men and women of the Department, it is an honor and a privilege to serve the residents of the City of Glens Falls. 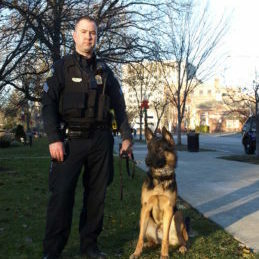 Our principal mission is to serve the community by protecting life and property, by preventing crimes, by enforcing laws, and by maintaining peace and good order for all citizens. We believe in a community-oriented approach to law enforcement and look to further our relationships with the residents, community groups, schools, business owners, and the community leaders of this great city. 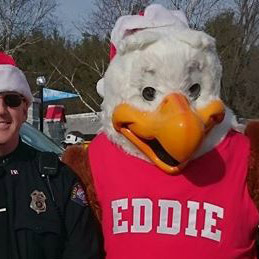 Together, we can accomplish our goals of making our community a safer place to live and work. 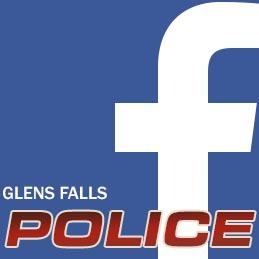 As your Chief of Police, I am proud of our police department and have confidence that we will continue to strive for excellence in the execution of our duties, as we work in partnership with our community and the citizens of Glens Falls.